A culture of continuous learning and improvement ensures that we are dedicated and comprehensively skilled. 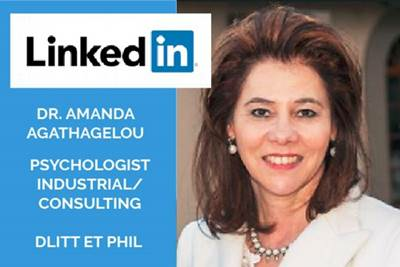 Continuing Professional Development serves to maintain and enhance our knowledge, skills and ethical awareness. 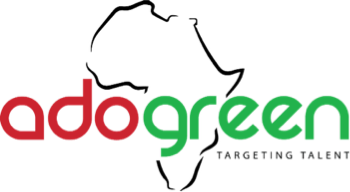 AdoGreen Africa can assist with requirements within restrictive circumstances like the challenge of working in remote locations, lack of connectivity and media reach, as well as regions unfamiliar to the company.